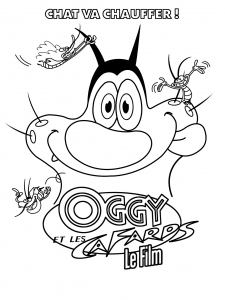 Oggy and the Cockroaches is a French animated serie created by the same team who created … The zinzins of space ! 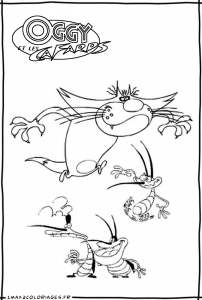 The story is simple : A cat Oggy living in a house in the United States is constantly annoyed or harassed by three cockroaches : Joey, Dee Dee and Marky. 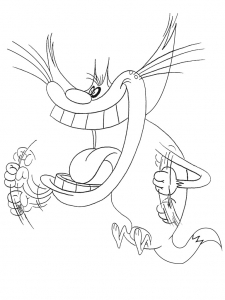 What follows is of course more fantastical than the other adventures. 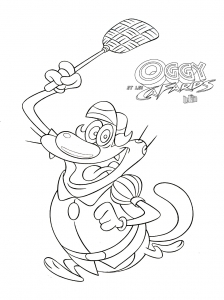 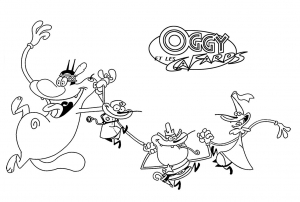 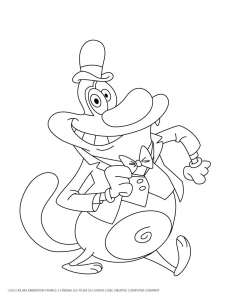 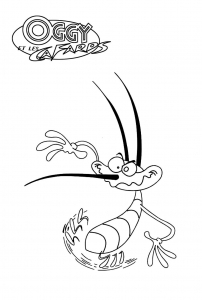 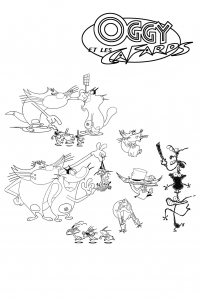 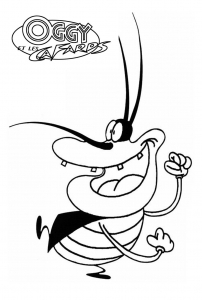 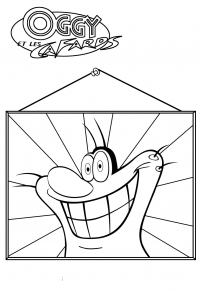 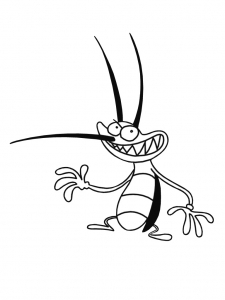 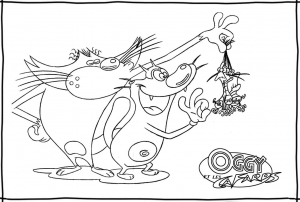 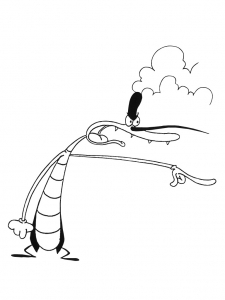 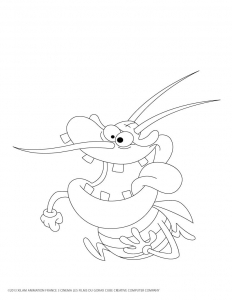 Here is a gallery of images of Oggy and the Cockroaches to print and color.